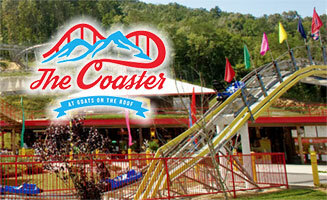 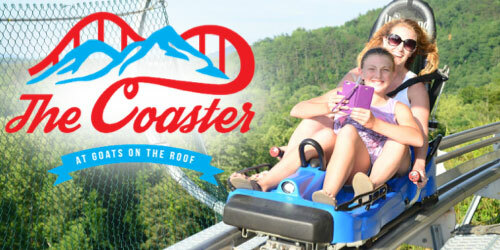 Intense twist and turns highlight the area’s fastest, most extreme, and most exciting alpine coaster! 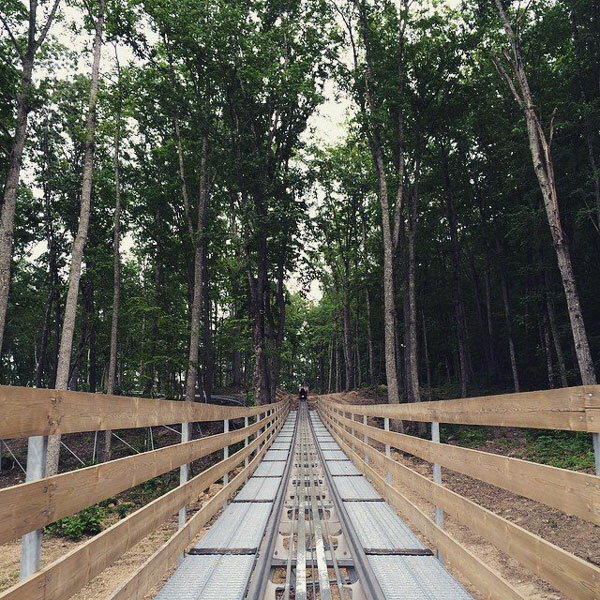 Do you have the guts to complete the ride without using the brakes? 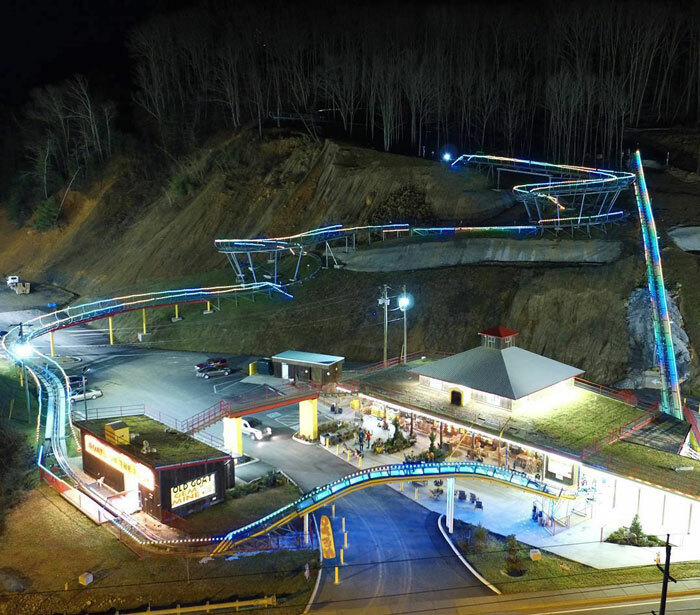 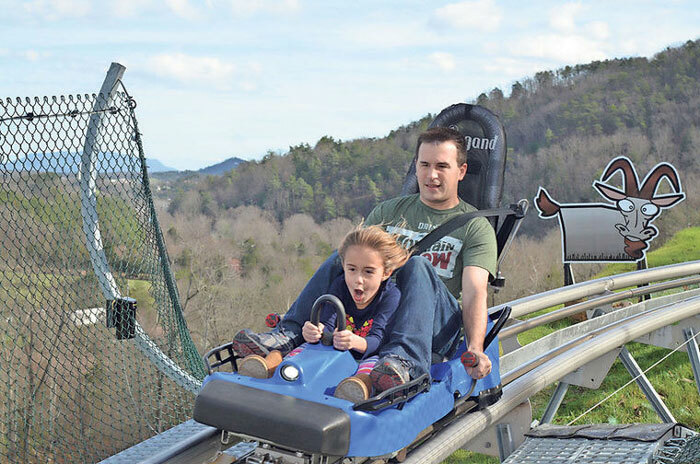 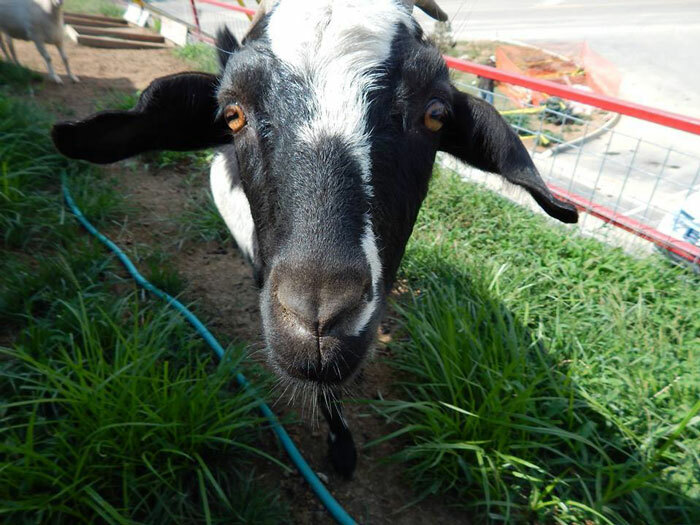 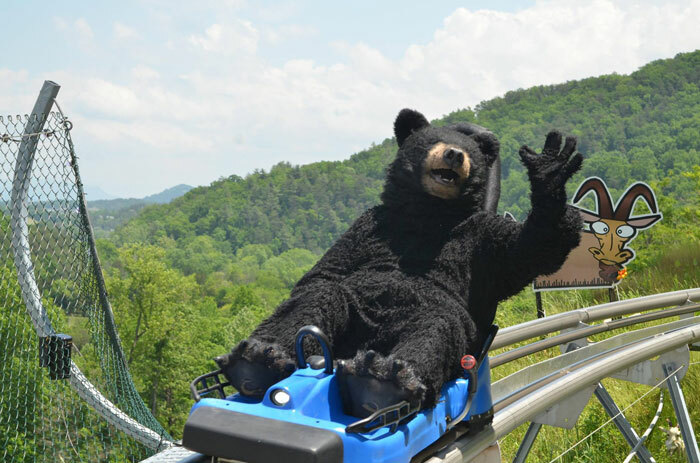 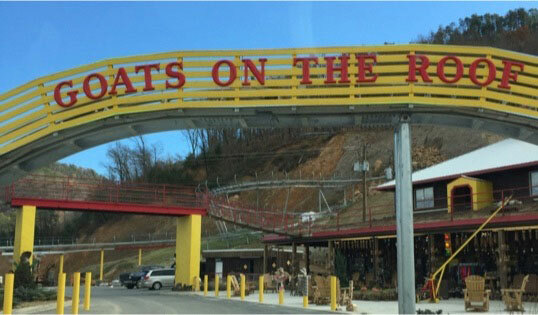 The Coaster at Goats on the Roof has more to do than any alpine coaster in Pigeon Forge! 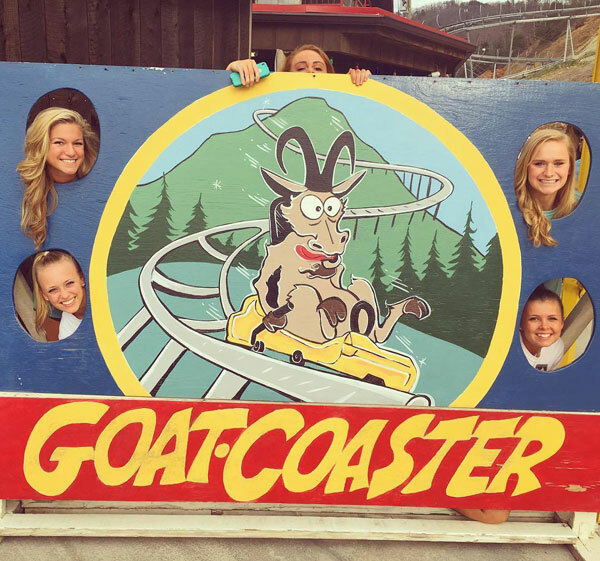 After you finish your heart-pounding, brake-gripping, breath-taking run on the Coaster, try the brand new Virtual Reality Coaster Experience, feed the famous goats, shop in the general store, eat the ever-popular fudge from the bakery, mine for gems, and so much more!